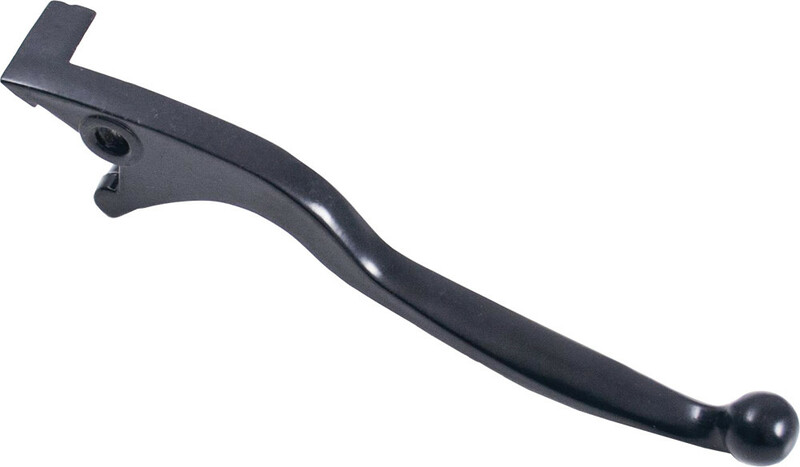 Universal hydraulic brake lever. Black. Total length of lever is approximately 7. Available for left and right side of unit. To determine which you require, identify from sitting on the unit, not looking at if from the front. 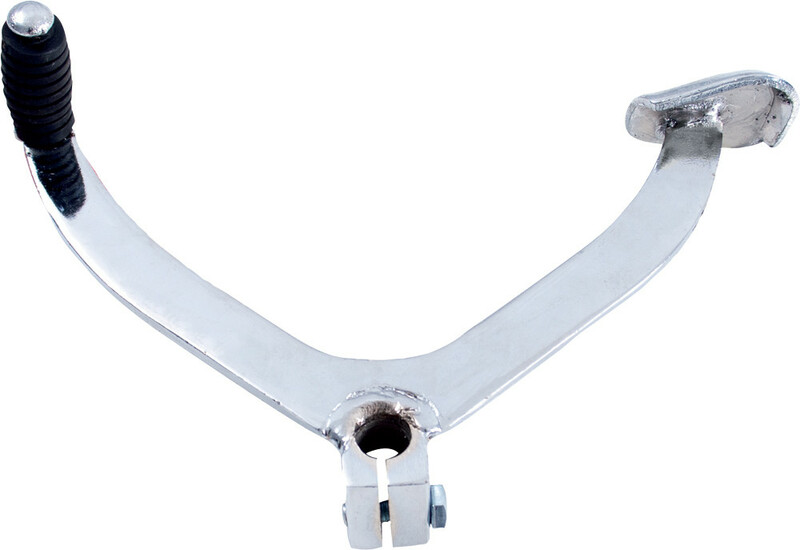 Dual Cable Brake Lever: Right Hand Mount for ATVs using a dual cable system from drum brakes. Commonly used on 4-Stroke units 50-125cc ATVs. 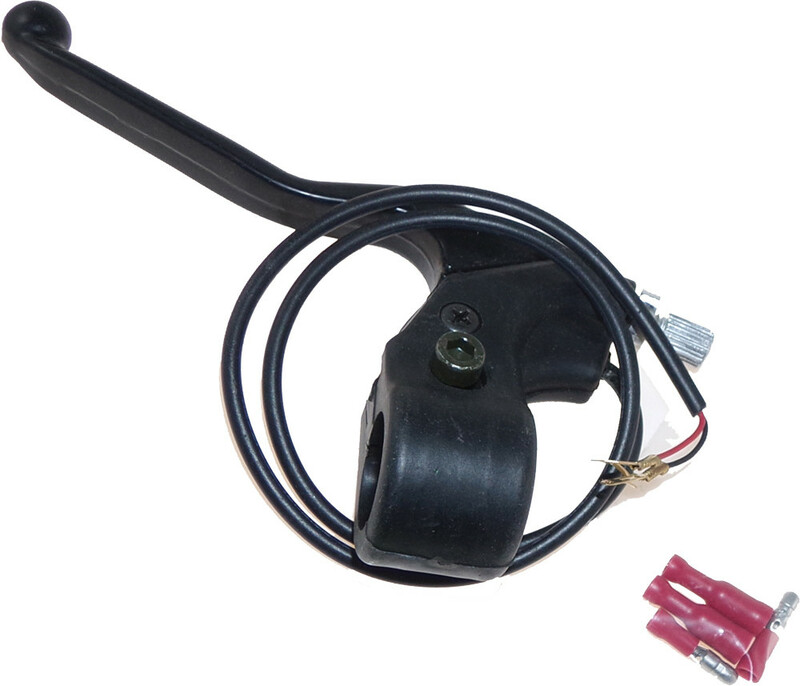 Single Cable Brake Lever: Left Hand Mount for ATVs using a single cable system from drum brakes. Fits standard cable ends. Commonly used on 4-Stroke units 50-125cc ATVs. Measures approximately 5.5 in Length. Short Style 4 inch Foot Shifter. Standard spline mounting. Spline mount. 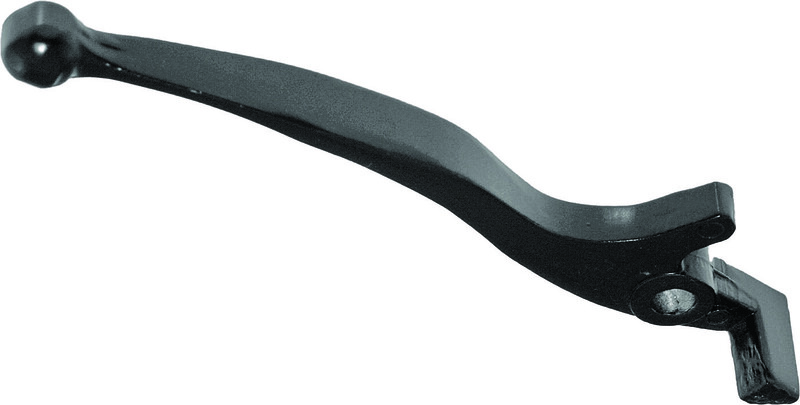 5.5 inch Lever has flexible spring loaded front bar to reduce risk of damage during a fall. Has fixed 5.25 inch lever end, not spring loaded. Slides onto a splined shaft non-tapered with a standard fitting. Spline mount. Standard thread. 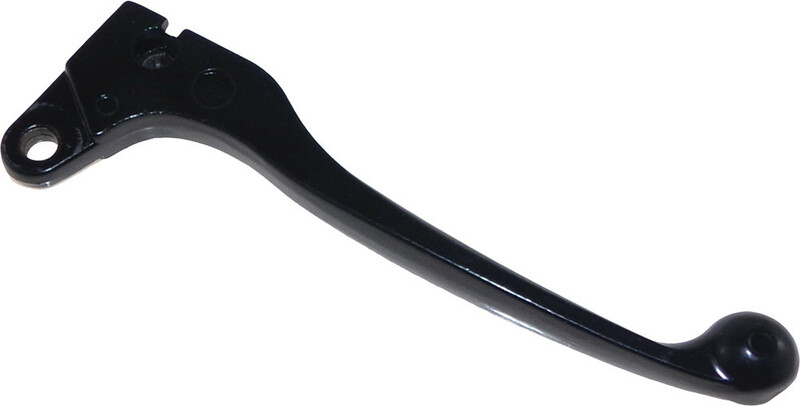 10.25 inch ATV Shift Lever Type 3.